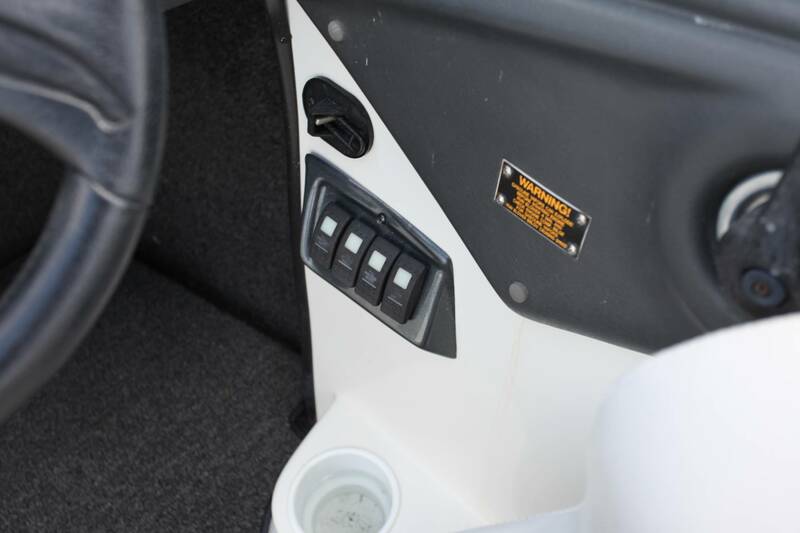 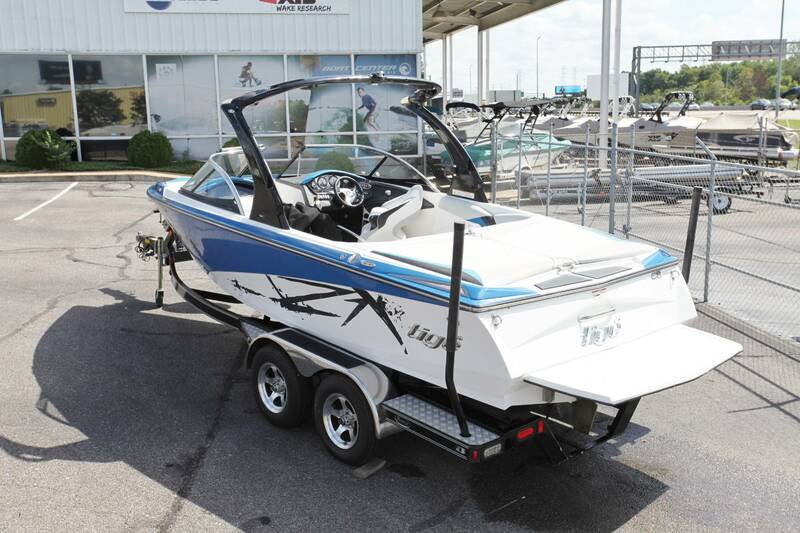 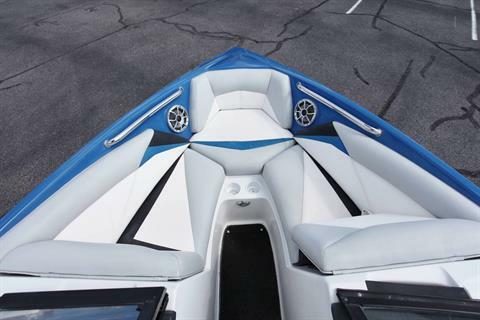 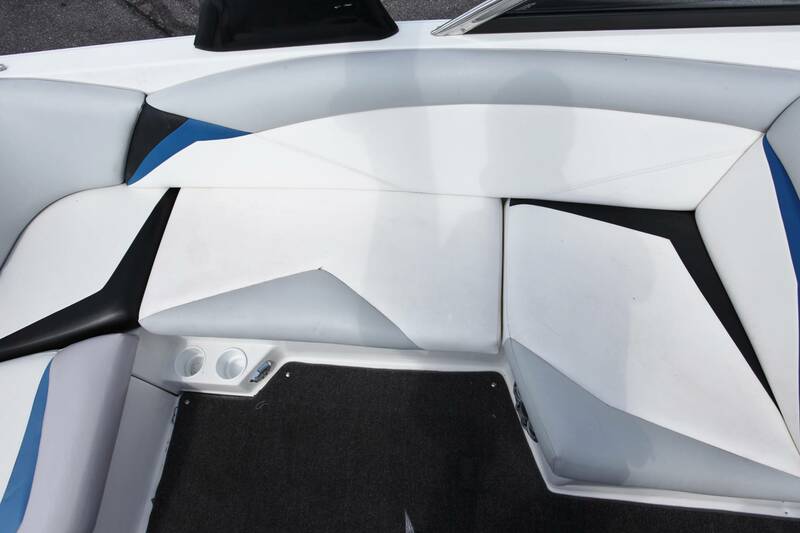 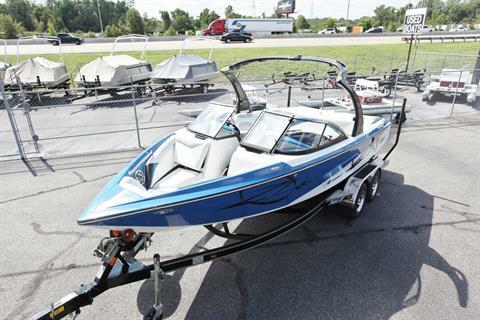 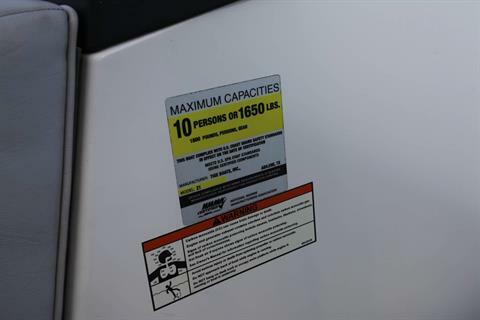 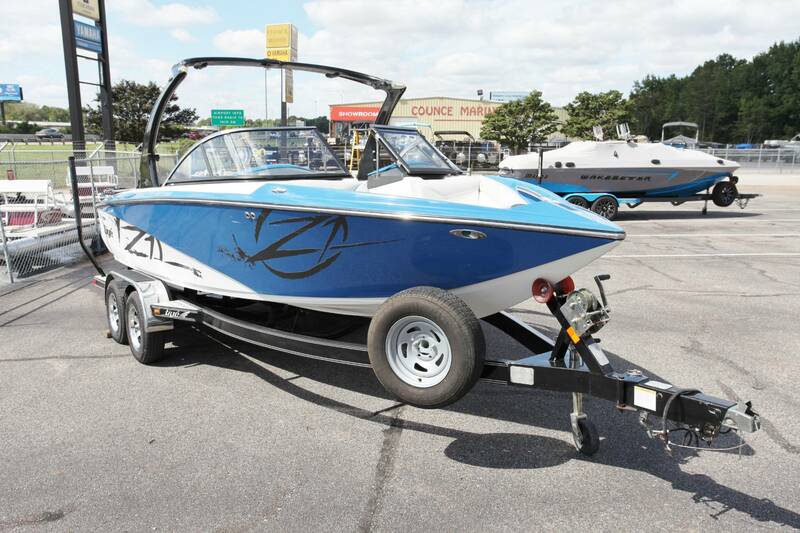 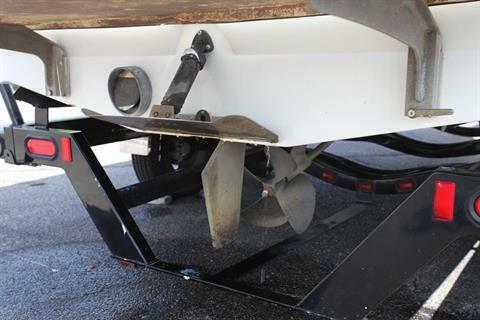 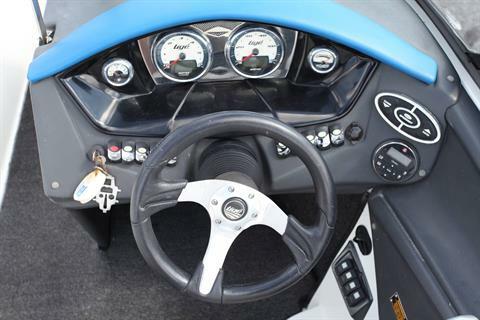 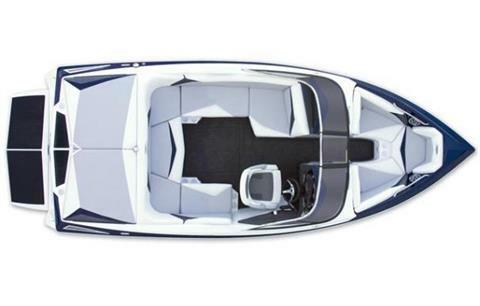 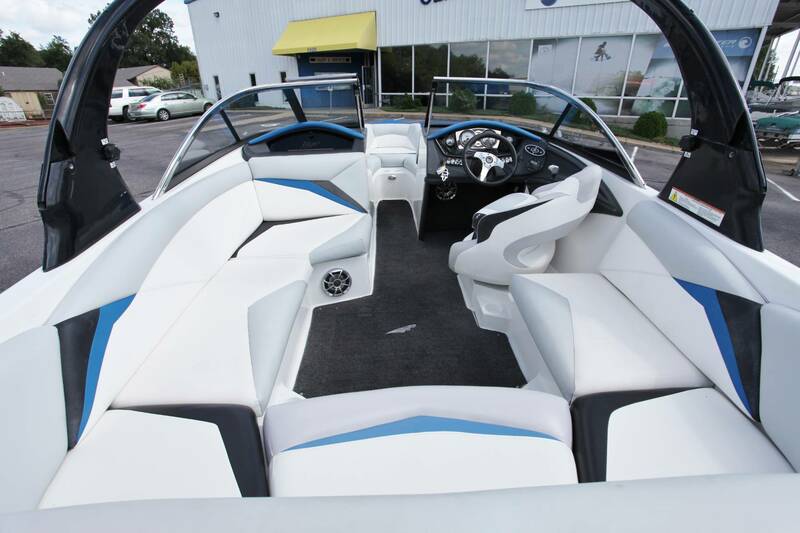 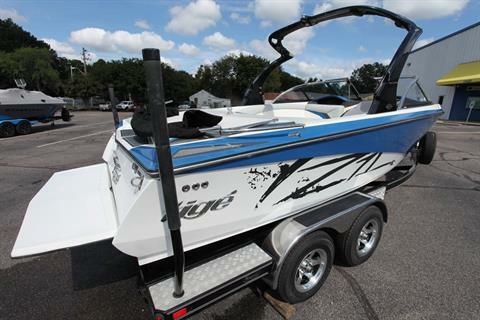 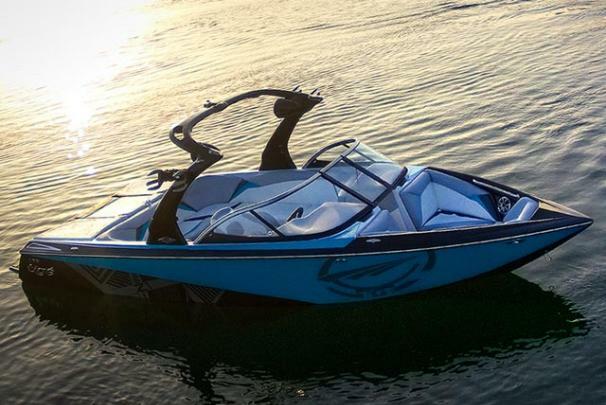 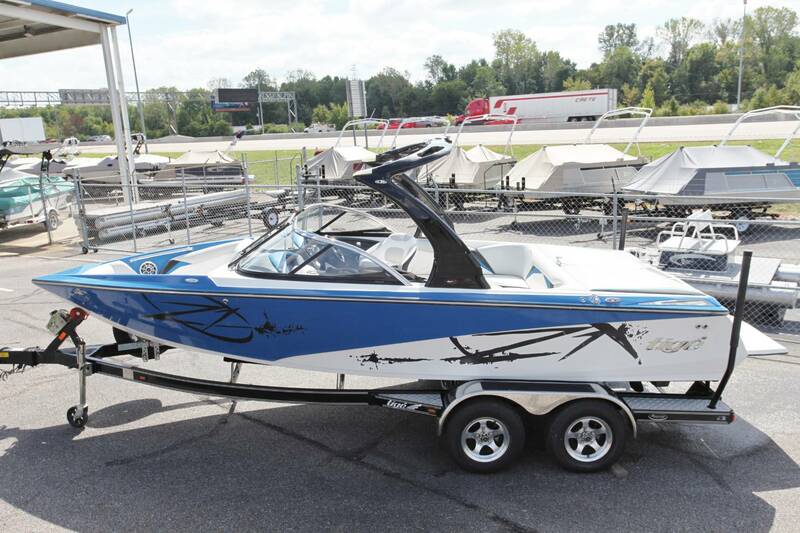 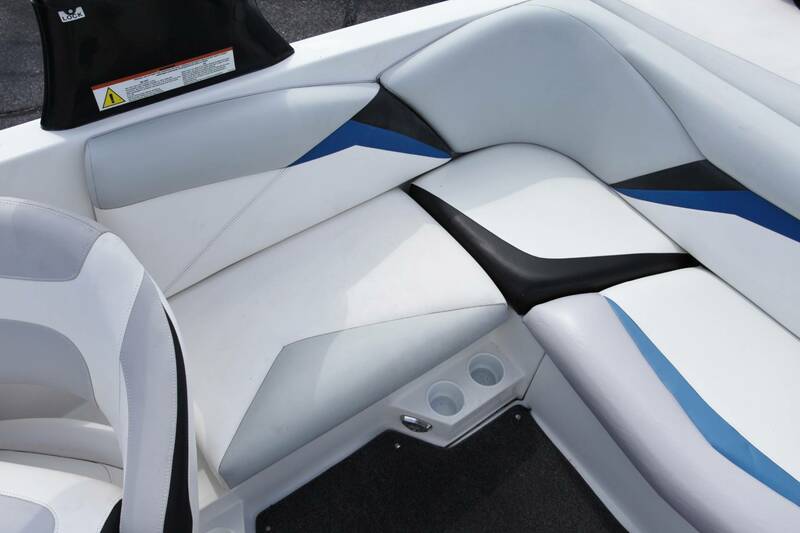 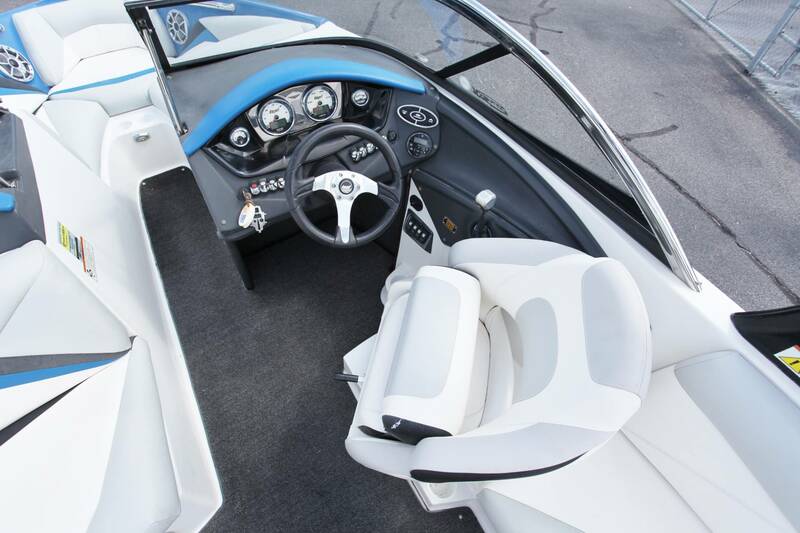 The Tige Z1, with its aggressive performance, delivers a fresh design to a traditional boat. 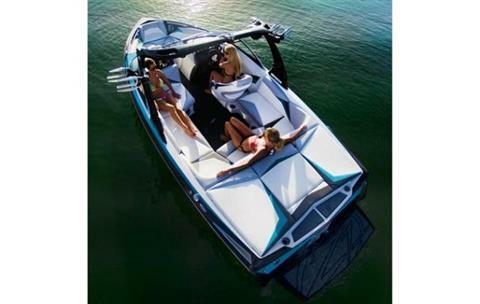 No matter what your sport, the versatile Z1 can back up its reputation. 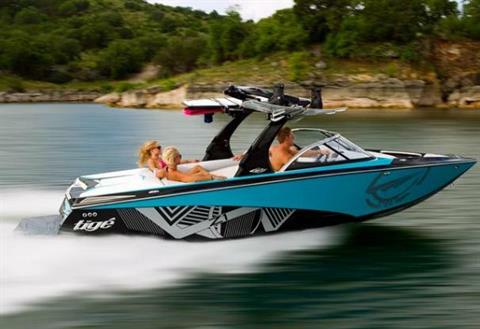 Dial in the invisible slalom wake, the huge pop wakeboarding wake, or a surf wave sweet enough to fuel your endless summer. 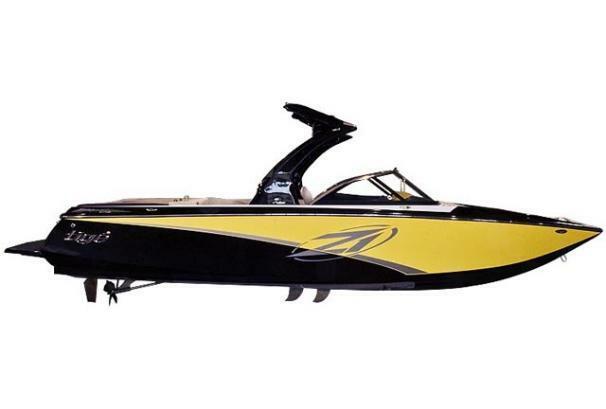 Built to satisfy any adrenaline junkie.